Parking is available in many locations close to the Exhibition Centre. You can find out more about where to park here. Many bus routes serve the bus station at the Liverpool ONE retail development, just a five-minute walk from Exhibition Centre Liverpool. Liverpool John Lennon Airport features charter and low-cost scheduled flights to a range of domestic, European and international destinations. 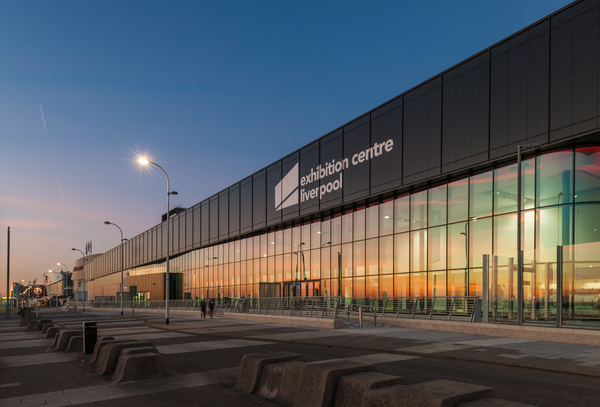 Groups with a minimum of 40 visitors travelling to Exhibition Centre Liverpool, from outside of Merseyside are eligible (subject to availability) to receive £200 towards travel costs. - Groups attending must be travelling from outside Merseyside; neighbouring counties are subject to approval. - A group of 40 or more needs to be registered and attend What Career Live? and What University Live? on either the 20 or 21 March at Exhibition Centre Liverpool. This can include students, advisors (teachers, lecturers or other) and accompanying adults. The transport subsidy will be paid based on the number that attend (i.e. if 40 people are registered for the event and 33 attend; no subsidy will be paid). - Subsidies are only available for groups of students from Year 10 and above.